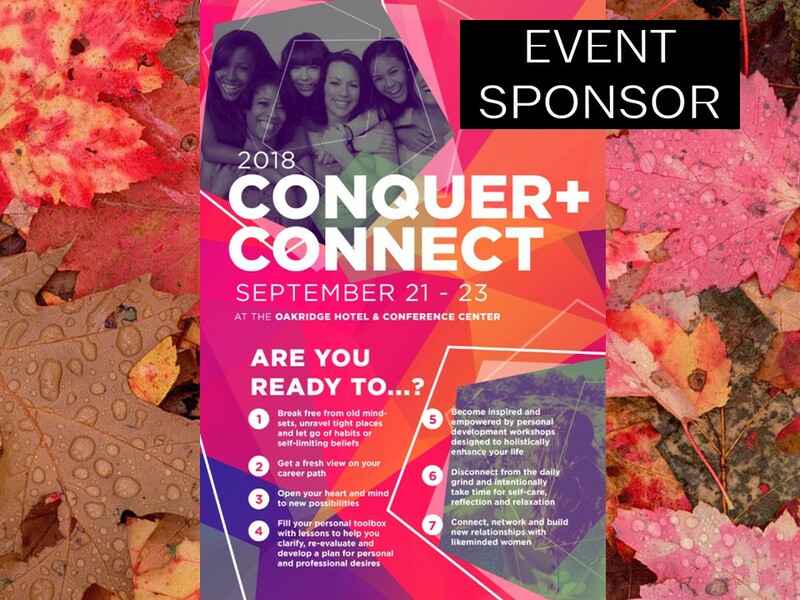 OffiCenters is a CONNECTING Sponsor of Conquer and Connect Retreat. A retreat aimed at equipping women with the tools and time to reconnect with themselves while providing an opportunity to connect with other women striving to get all that they desire from life. They have a few more registrations spots (6) to fill and I would love to invite OffiCenters’ members to attend with a discount of $50 on their registration fee (OffiCenters – discount code).Members can apply the discount code, OffiCenters online at https://www.eventbrite.com/e/2018-conquer-connect-retreat-tickets-48139158519?aff=email to receive the discount on their registration.